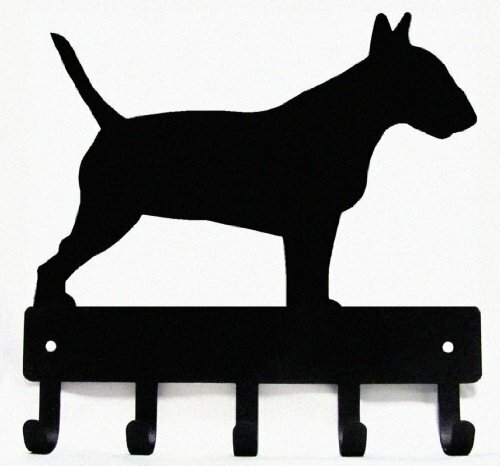 This great dog silhouette is cut out of 16-gauge American steel and has 5 rounded hooks. Great for organizing! 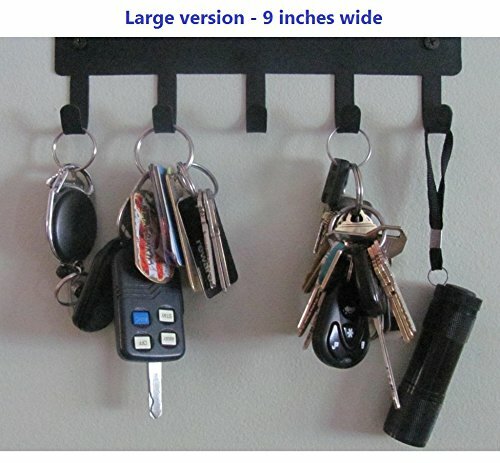 5 rounded hooks for hanging keys, leashes, lanyards, medals, necklaces or other small items. 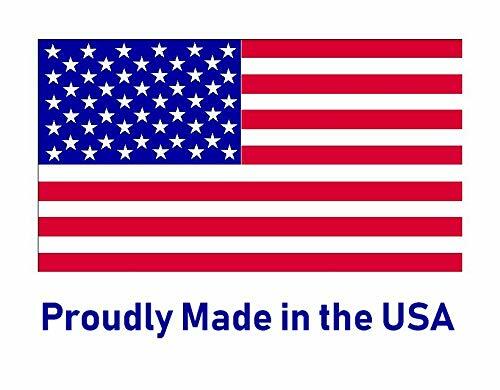 It is also magnetic!